When you think about California, what comes to mind? Maybe it’s swaying palm trees, bursting blue skies, and soft rolling waves. Or perhaps it’s more about adventure: the open road with the top down, radio cranked up high, the unleashing of your inner celebrity. 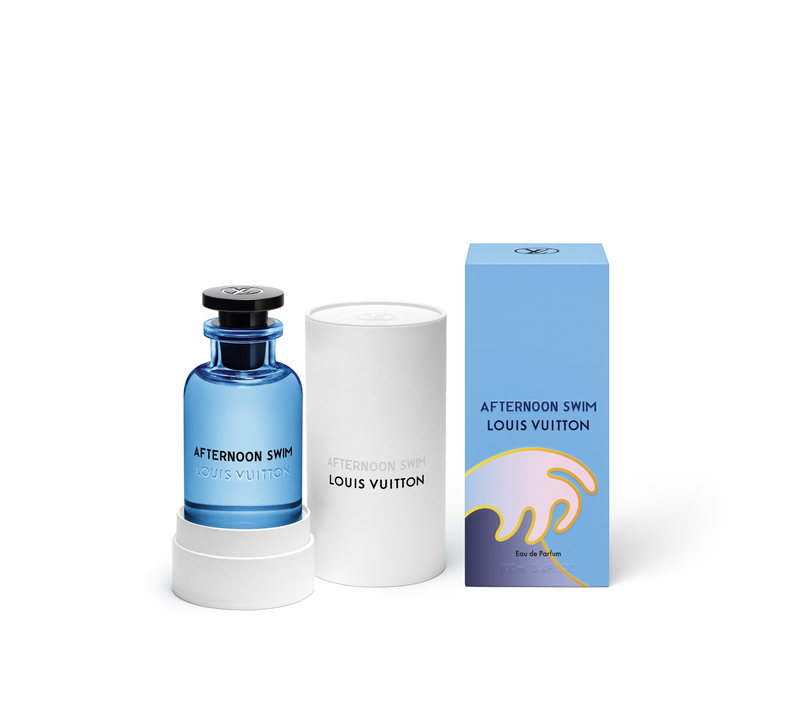 Whatever it is, there’s no denying there’s something special about California, as Louis Vuitton knows: the sunny West Coast state has inspired the French fashion house’s very first unisex fragrance. 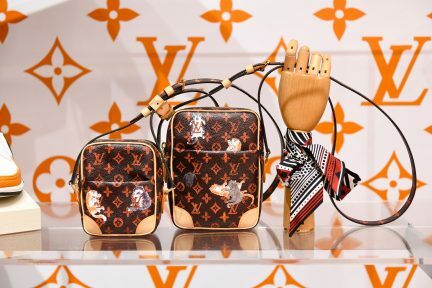 From the hand (and nose) of Jacques Cavallier Belletrud, master perfumer at Louis Vuitton in Grasse, France, considered the birthplace of the modern perfume industry, comes Les Colognes (available April 4), a collection of three scents created to embody the coastal and relaxed spirit of California. Los Angeles native and multimedia artist Alex Israel curated his artworks to best complement the trio of distinctive, bold fragrances. Sun Song is a blend of orange blossom and citrus notes housed in a bright yellow bottle, an ode to summer’s hot, beaming sun. 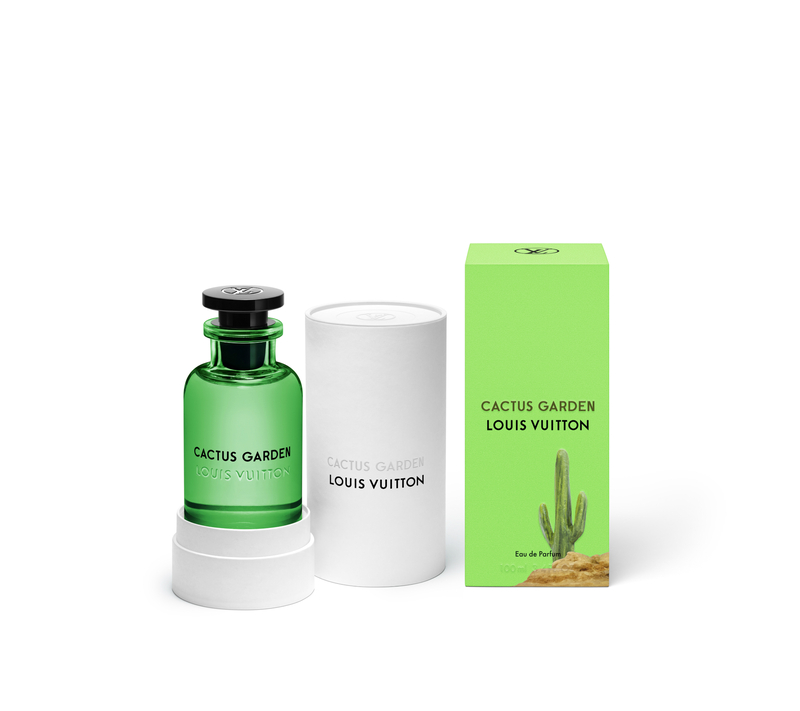 Cactus Garden (presented in a green bottle) combines exotic mate with bergamot and comes in a box featuring an image of Israel’s 2015 Desperado sculpture of a baby blue convertible next to a Saguaro cactus. Finally, the bright blue bottle of Afternoon Swim, in a box featuring Israel’s Wave illustration, offers a relaxing blend of orange and mandarin. 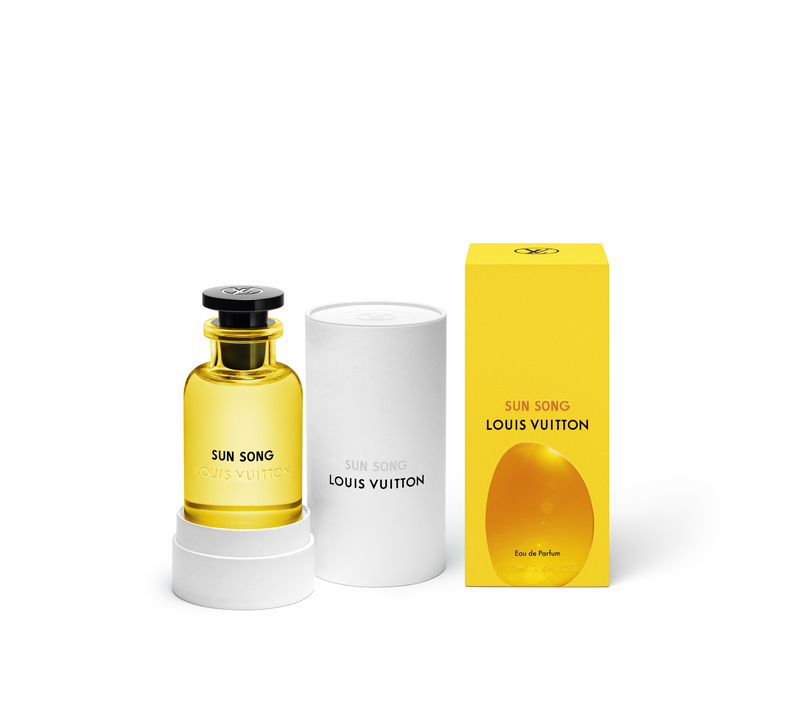 These bright glass bottles are also refillable, meaning you can keep your new signature scent flowing time and time again by visiting your nearest Louis Vuitton boutique. 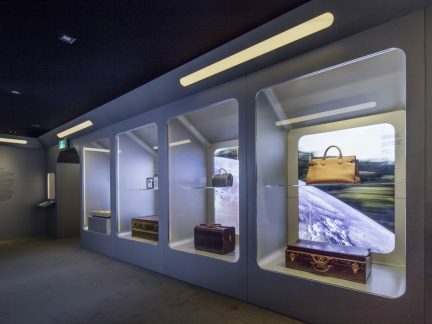 And Louis Vuitton’s final sweet touch to the collection? 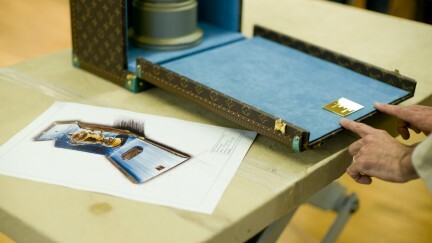 They also enlisted Israel to create a carry-case for each of the fragrances. Luxury at it’s very best. We know a thing or two about Beauty. 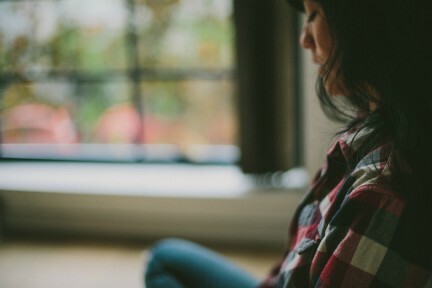 Read more stories like this here.